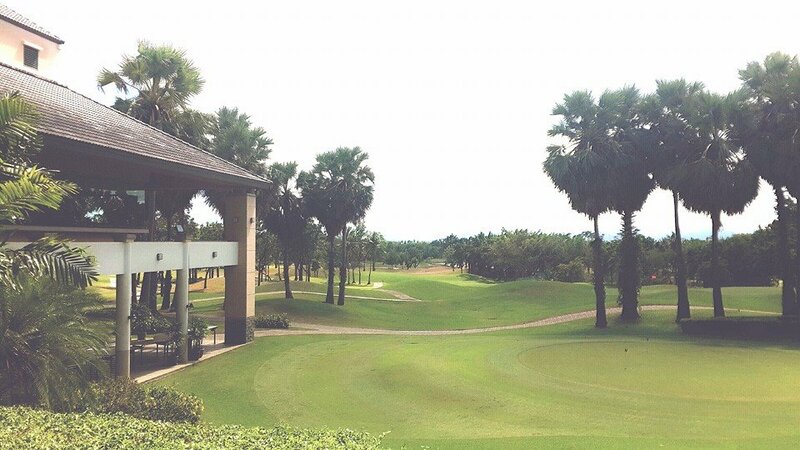 With our 3 day Hua Hin golf package, we will pick you up from the airport, hotel or other Bangkok location to take you on your 3 Day Hua Hin Golf Package including 2 overnight stays. 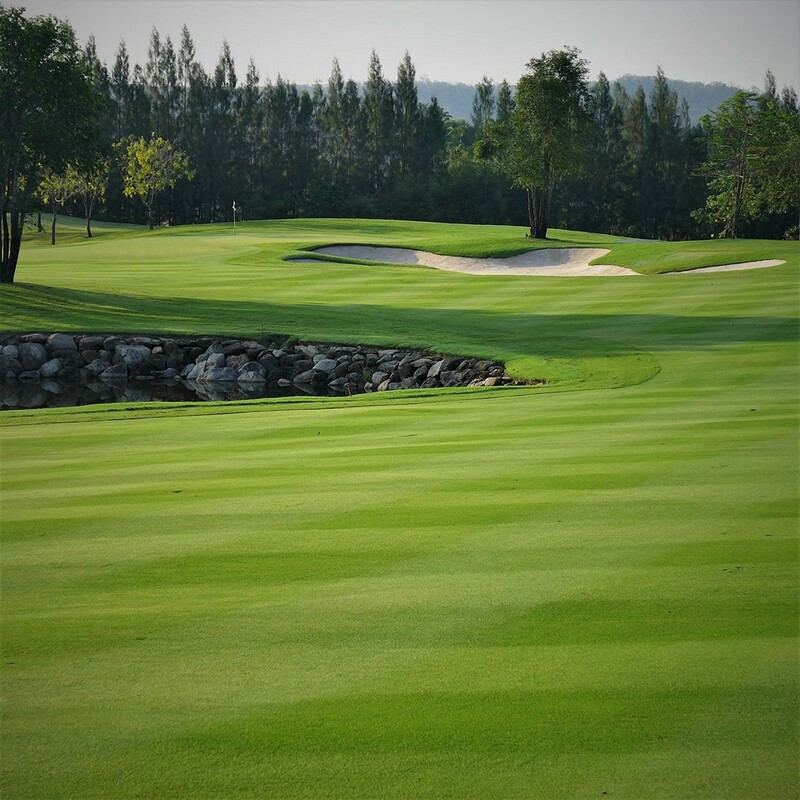 This Golf Tours Thailand package includes an 18-hole round of golf on the Imperial Lake golf course and Black Mountain golf course as well as a caddy and a host of options for how you enjoy your time. 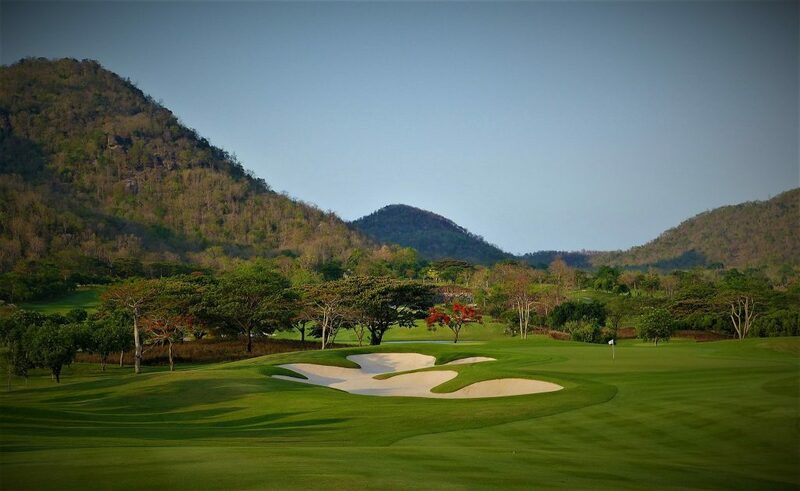 Orbit Tours Thailand will ensure all arrangements for your Thailand Golf Tours break are made to suit your preferred options, so that you can plan your days how you like. With the sights of Bangkok so close, you may want to explore the city or even ask us to arrange an expert guide or visits to the many and varied attractions of Thailand’s capital city. 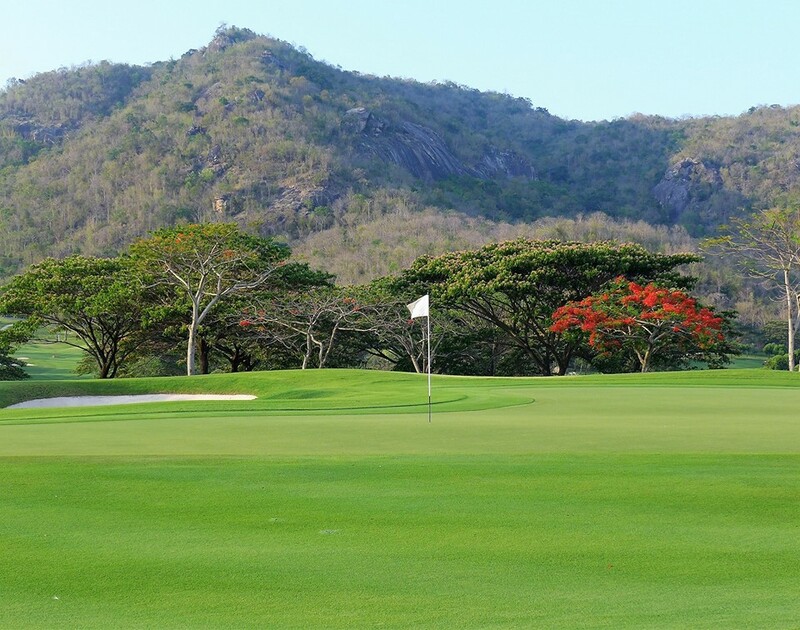 We can arrange a variety of other tours to add to your itinerary or for others you are travelling with; be sure to let us know if you have non-golfers in your party or would like to fit in other activities during your stay. 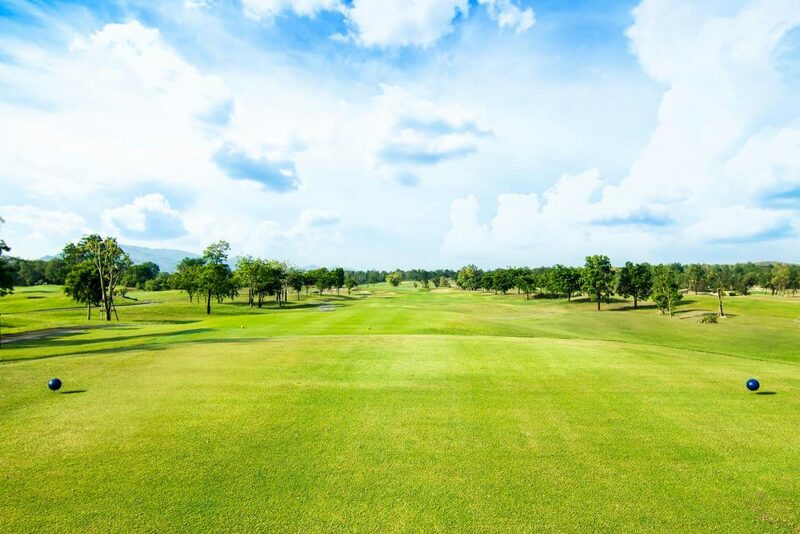 This is a Hua Hin golf package that comes with flexibility to make it the way you want it to be. Once you have arrived at the airport you will be collected and taken to your chosen hotel by our friendly transport service. You will then Check In and get settled into your room. The rest of the evening is yours to do as you wish, whether relaxing in the hotel or exploring the wonders that Bangkok has to offer. 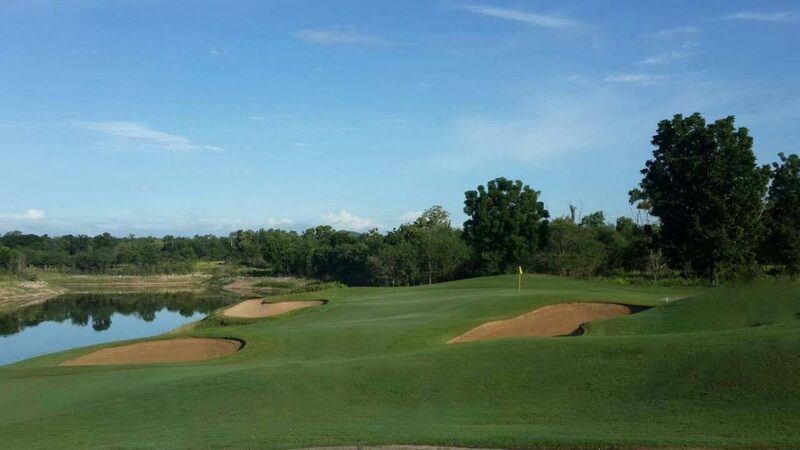 After you have enjoyed a fine breakfast at the hotel we will then collect you and travel to the Imperial Lake golf course to enjoy a round of golf at this beautiful location. After a morning of Golf you will be treated to a fine lunch at the Club House. Once you are fully satisfied and rested you may return to an afternoon of Golf. After a day of Golf we will return you to your hotel where you are free to enjoy the evening as you wish. On the final day of your visit you will enjoy a delicious breakfast at the hotel and then Check Out. Then our transport service will take you to the Black Mountain golf course to enjoy a relaxing round of golf before we take you to the airport for your return journey.